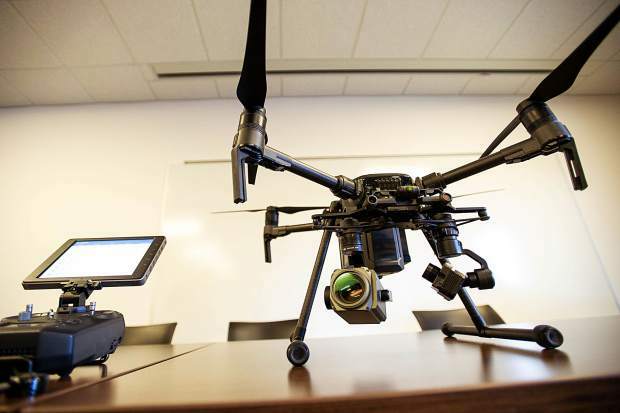 Aspen Mountain Rescue is now using drones to help aid them in search and rescue operations. 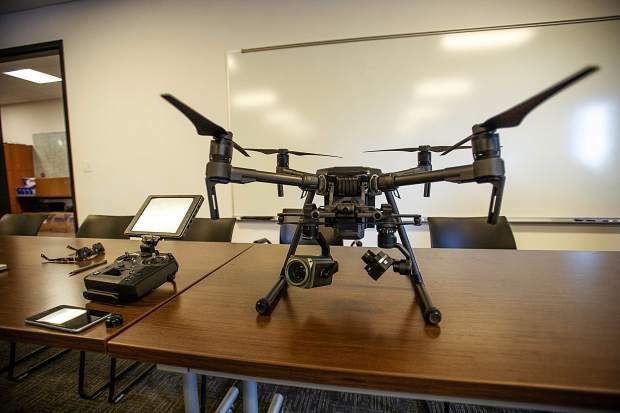 According to the Aspen Times, the drone proved to be of great use to mountain rescue on it first mission while searching for a lost hiker at night utilizing an infrared camera with a powerful zoom. The optical zoom is an astonishing thirty-times, can hover 200 feet over the ground, and when coupled with the infrared camera, it is able scan large swaths of of the mountains eliminating putting human lives at risk. Rescue contingents have four batteries for the drone that can last up to thirty minutes each, so the strategy is for rescuers to get close and then deploy the drone. The drone unit was purchased for $30,000 and it was all paid for by contributions. The uses of the drone are multifaceted and have massive benefits to search and rescue crews. Drones can be used to expedite the search process if a hiker is cliffed out lost because it be used to inform rescue to send either air or ground rescue. It could be used to send GPS coordinates of a hurt or lost hiker back to rescue groups. If the accident is questionably fatal, it can be used to search for signs of life. It can also be used as a scout for finding areas for a helicopter to land. It can serve as a vehicle to deliver resources or could provide overwatch to rescue services to make sure they are safe during the mission. 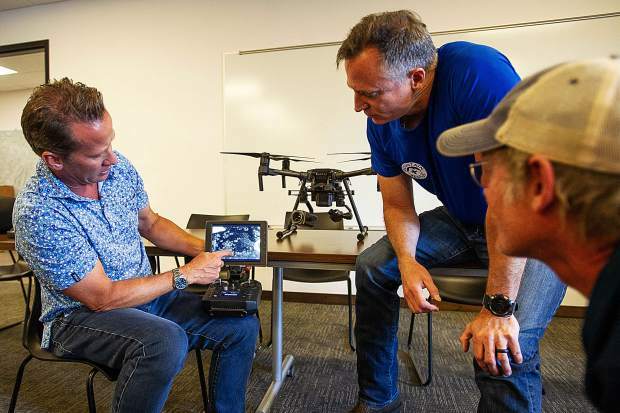 Aspen Mountain Rescue recently did a training exercise where a hiker was lost and the deployed drone was able to locate and drop a radio to the missing hiker. Sure, sometime drones seem like a nuisance, but if you were stranded on a mountain and saw one with a radio or resources it might change your perspective!